Entrance to kitchen with pass through to dining/ living combination. 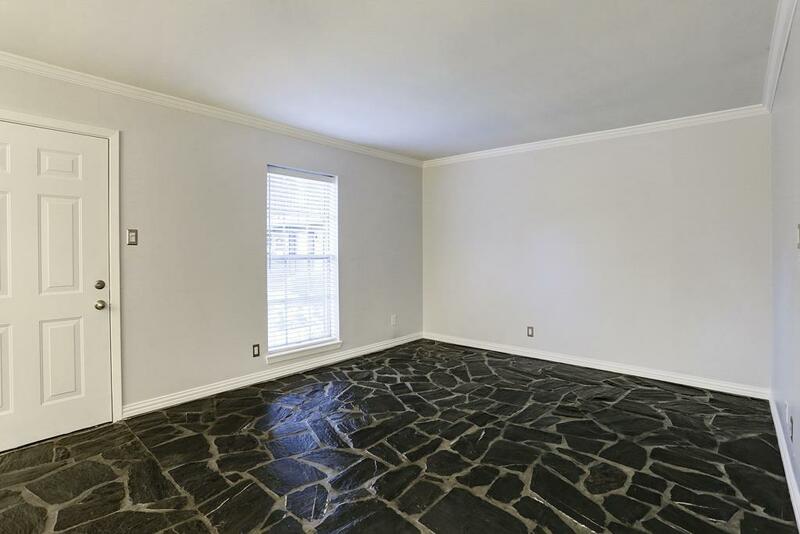 Kitchen has granite counter tops and opens to dining/living... bring your bar stools! 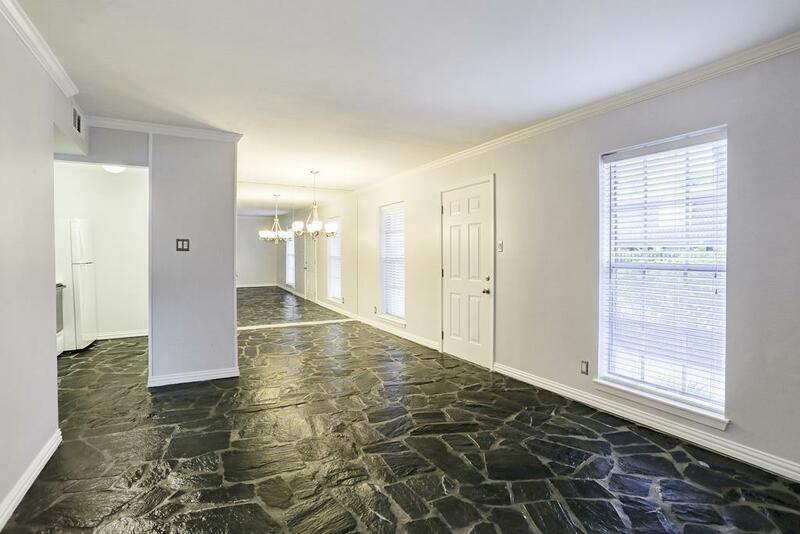 Fresh neutral paint and unique, imported slate flooring throughout. 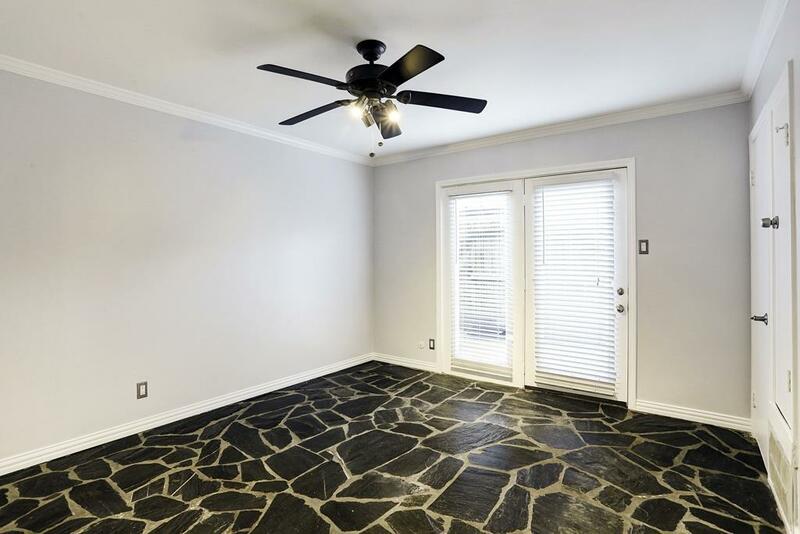 French doors to lead to the enclosed patio in the bedroom. 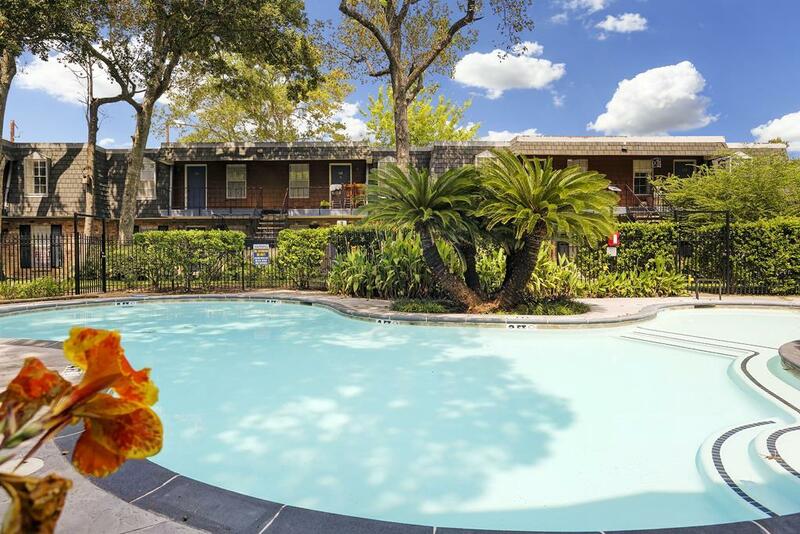 Unit is located directly in front of this lovely pool. Very quiet community. 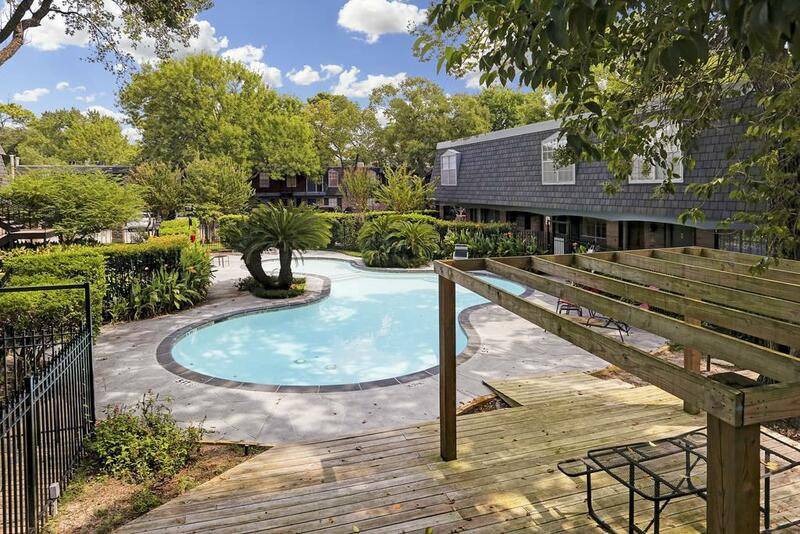 Another view of the pool located in front of the unit. There is another pool in the community. 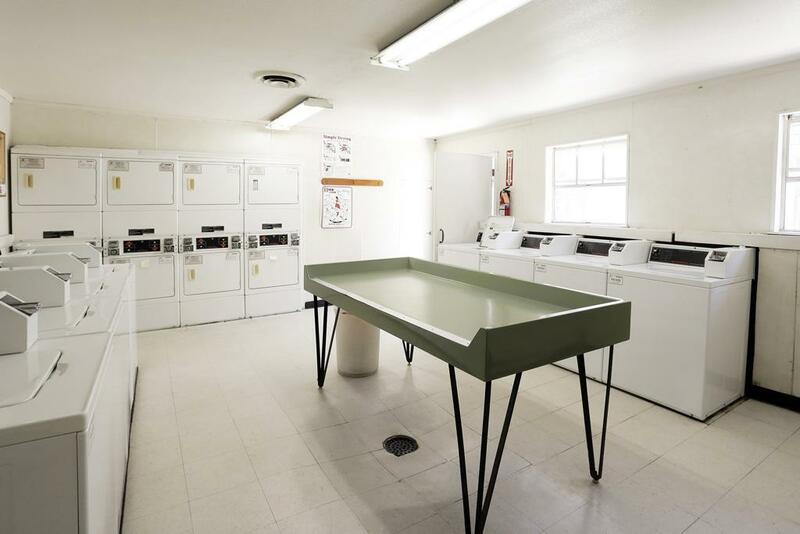 Do all of your laundry at once in this clean laundry room. 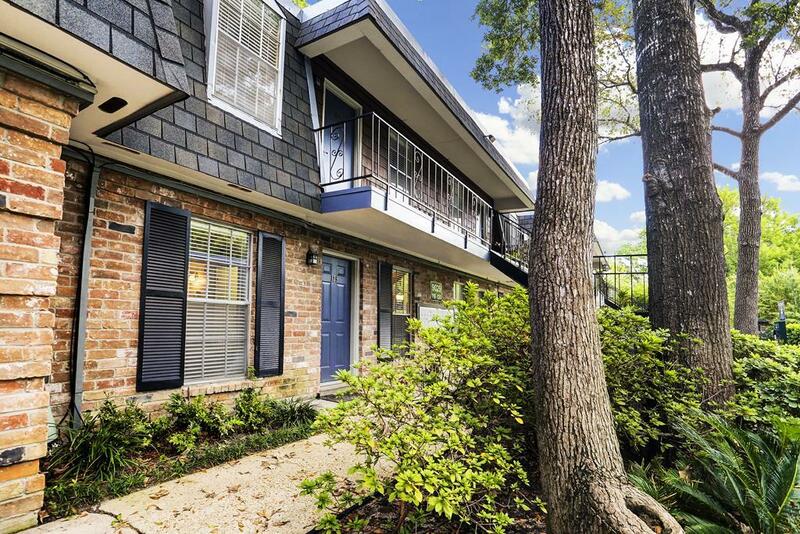 Nicely maintained community located in the priciest zip code in Houston for $1000 per month! 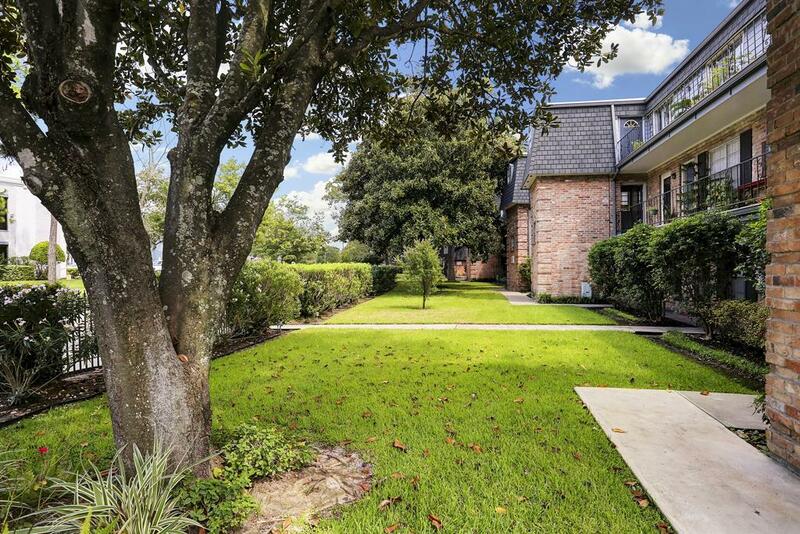 Well manicured community in an absolutely fabulous area. 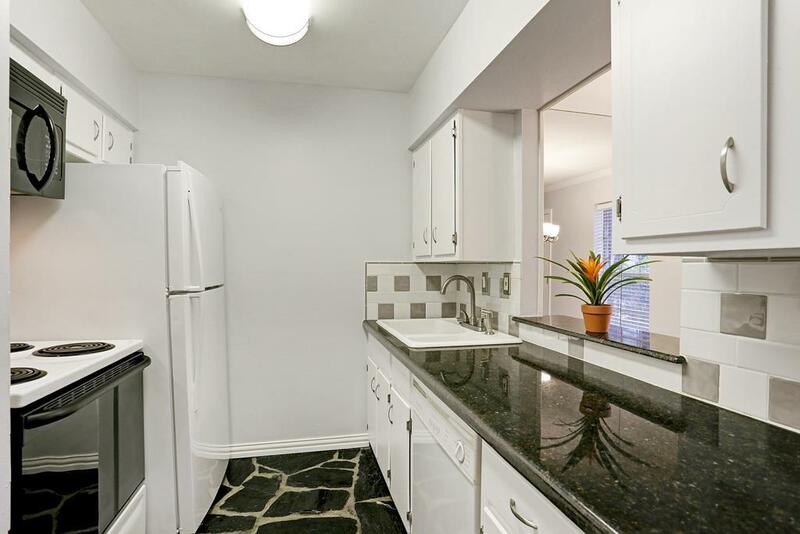 Less than 5 minute walk to the park in this prestigious zip code. 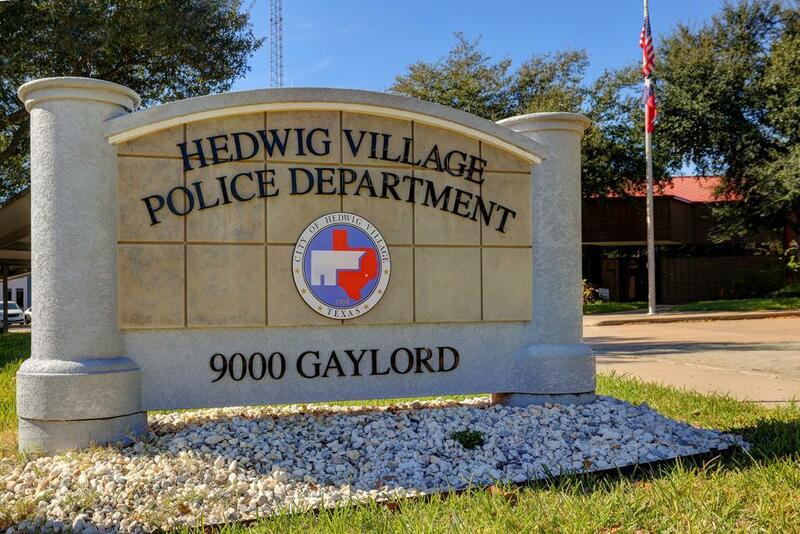 Community is across the street from Hedwig Police Department. 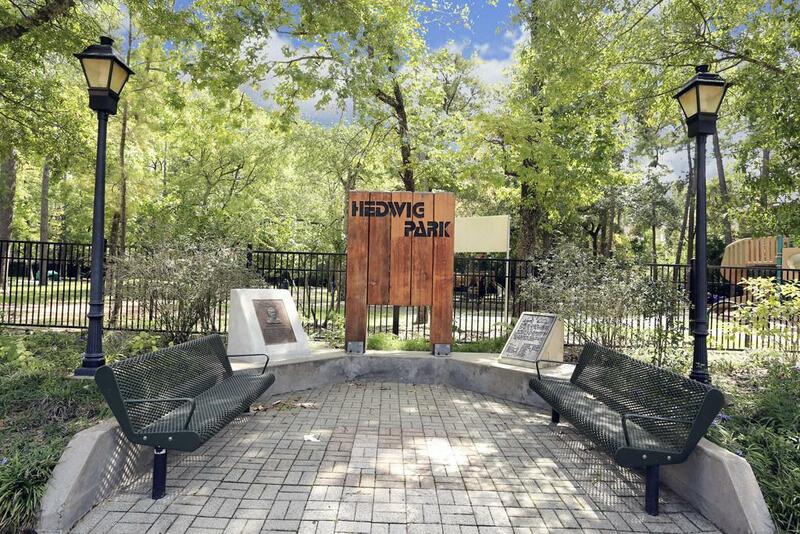 Yes...Hedwig Village for $1000 per month!!! 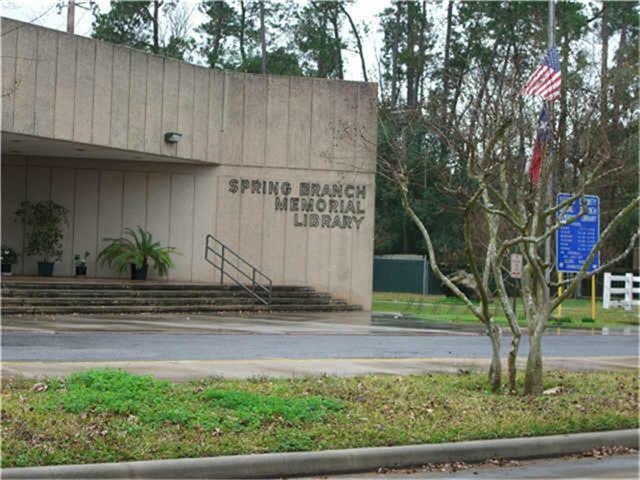 Essy access to the public library in this pedestrian friendly area. Just walk there!